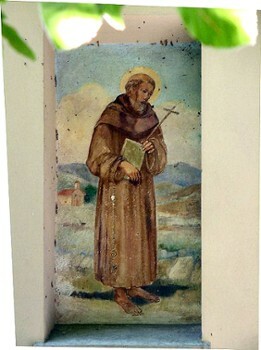 Miro Canzo was a 14th century hermit and pilgrim, belonging, according to some scholars, the Franciscan Third Order, venerated as a saint of the Catholic Church in the Larian region. 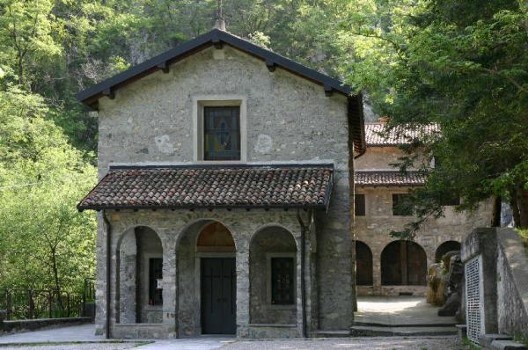 In 1660, the oratory of San Miro came into existence along the Val Ravella, a place of hermitage of Miro. 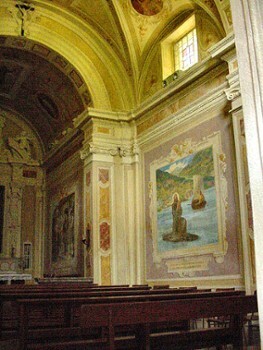 The area internally frescoed with episodes of his life. 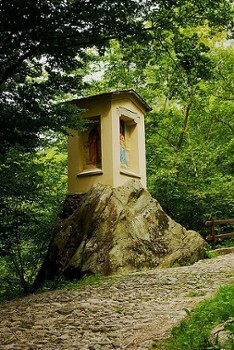 In the area you can visit a cave where he lived and according to tradition brought forth a source of water and a "capelletta" on the path leading to the oratory. 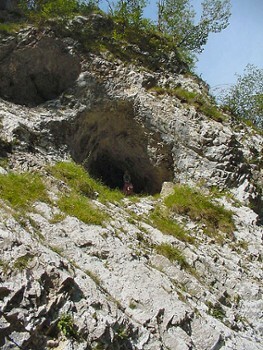 One of the most interesting areas in Lombardy from a geological, geomorphological, and paleonthological point of view. 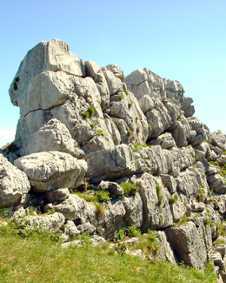 Highlights include: Limestone pavement (karstic phenomenon); stratified rocks and caves; "Acqua del Fò", a monumental a century-old beech tree; "casote", old rural buildings used by shepherds; and panoramic view over the lakes of Brianza, over the mountains of Triangolo Lariano, and over the slope of Lecco. The Reserve can be visited all year round, but exclusively on foot; you will find a picnic area at Alpe Alto. 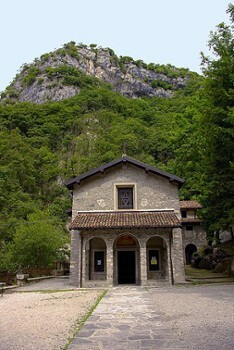 Nearby Things to Do include: Hikes & Walks such as Sasso Malascarpa Natural Reserve and Spirit of the Woods Trail; Paragliding Tours such as Aero Club Monte Cornizzolo; Parks & Gardens such as Fatebenefratelli Botanical Garden; Churches such as San Pietro al Monte and San Giovanni Battista; Spas such as Albergo Sala Spa.